Even unseasoned cyclists or families have plenty of options in Chattanooga. 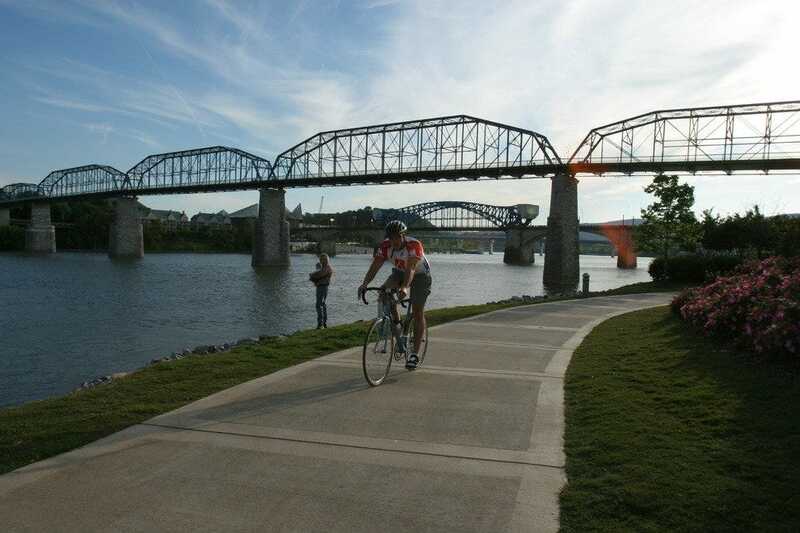 One of the best is the 13-mile stretch of sidewalk running alongside the Tennessee River. With plenty of picnicking spots and playgrounds along the way, it's an excellent trail for families looking to spend the day outdoors. Beginners can also try the South Chickamauga Creek Greenway, a semi-paved, semi-gravel trail running alongside the creek in the heart of Chattanooga. If you're looking for something a little more challenging than a paved park path but aren't quite ready to take on a mountain, Chattanooga has a couple of great options. For starters, head out on the 5.6-mile loop around Chickamauga Lake in Booker T. Washington State Park. 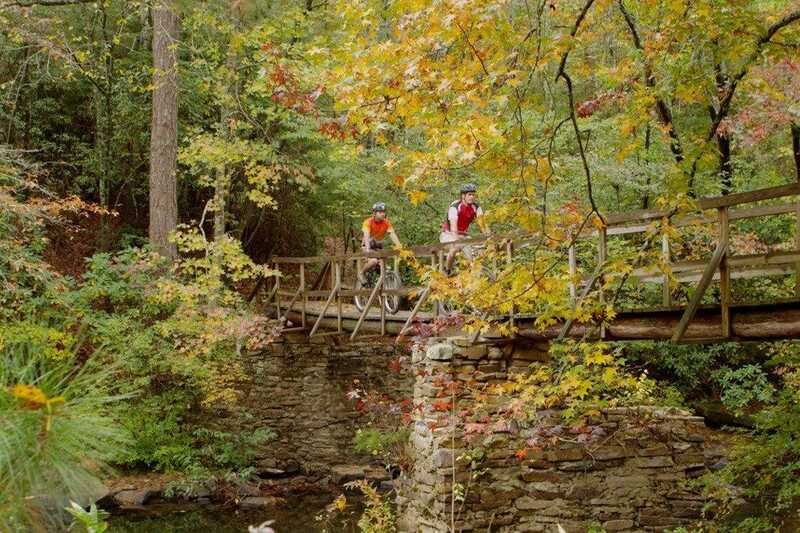 Add a little history lesson to your ride at the 13-mile Chickamauga Battlefield trail, where you'll ride the very same terrain where more than 15,000 men perished.